Graffiti artist Furtura has had an exceptionally strong year. 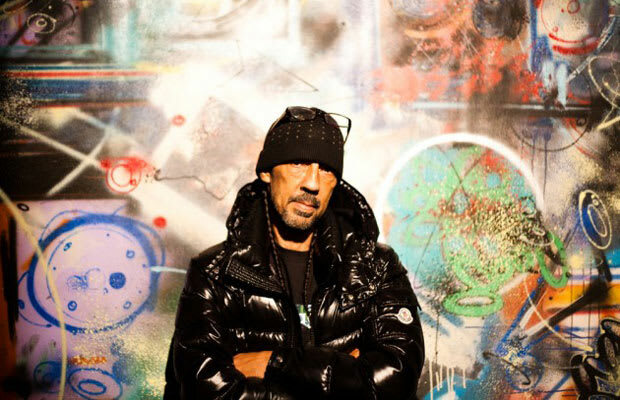 From collaborative bottles with Hennessy to his most recent show with Matta, Rammellzee & Phase 2, 2012 seems like it&apos;s had Futura written all over it. In this Street-Rules video shot in France, Futura opens up about his recent collaborations, former days as a sneakerhead, and his impression of controversial graffiti artist Kidult. Continue below to hear honest and well spoken words from the wise.